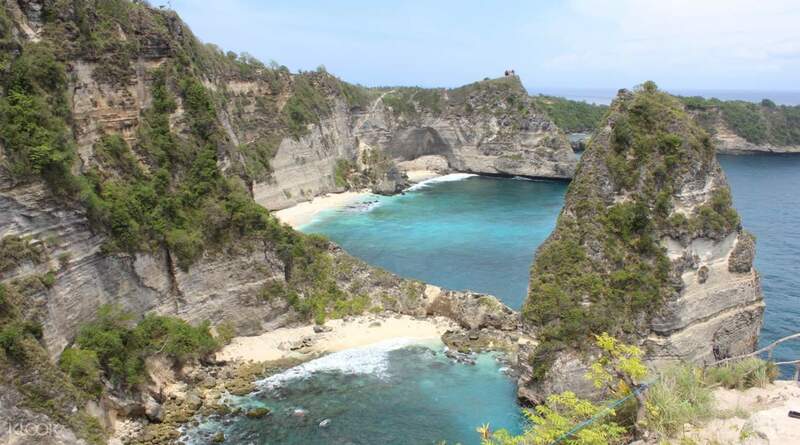 Book through Klook and go on a trip to explore the scenic east side of the gorgeous Nusa Penida island! Hop on a comfy boat and go on a filmic boat ride to the island all the way from the picturesque island of Bali. 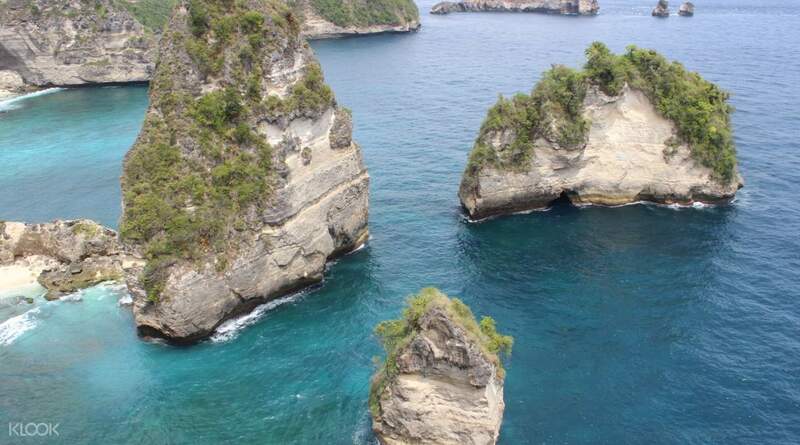 If you want to experience the western side of Nusa Penida, book West Nusa Penida Whole Day Trip in Bali on Klook! our tour guide/driver is very nice, also took great photos of us while we were at the east nusa penida. If you’re visiting the island of Bali, then you might want to know that there’s a nearby island that’s great to visit if you want to avoid the noisy crowds. 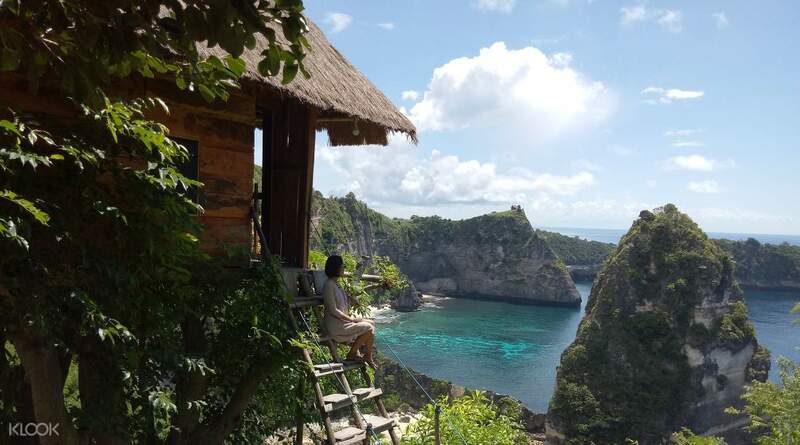 Book through Klook and go on a wonderful trip to the East Side of the Nusa Penida island and revel in the joys of its peaceful atmosphere and gorgeous landscape. 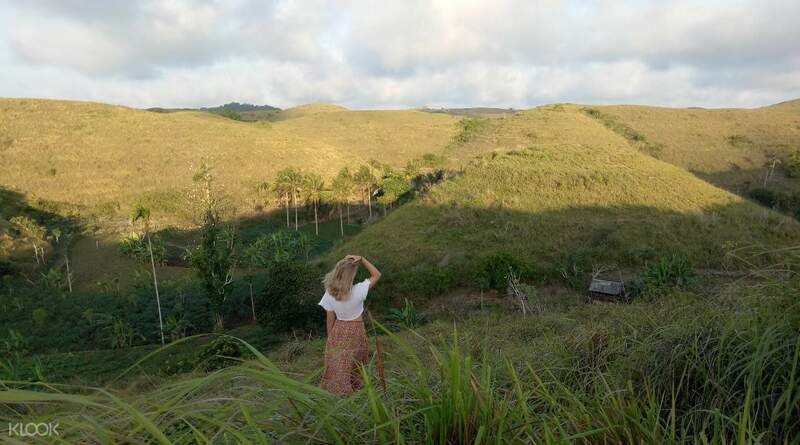 Drop by magnificent photo stops worth posting on your Instagram, such as the Rumah Pohon Tree House and the tranquil Teletubbies Hills. Marvel at the expanse of the ocean as you walk by the shores of the Atuh and Diamond Beaches. You can even take the opportunity to go for a refreshing swim in the crystal clear waters of the island! This is definitely a must for any beachgoer visiting Bali. How to says that ? Because it was really really amazing day trip!!!!! Feel the nature!! Get Fresh!! Love the world!! That’s what my feeling of this trip LOVE IT!!!! That the point must comment for our driver Mr Oka (most important of trip), he is nice guy!! Help to take us photo on right angle of view and so patient and kind. How to says that ? Because it was really really amazing day trip!!!!! Feel the nature!! Get Fresh!! Love the world!! That’s what my feeling of this trip LOVE IT!!!! That the point must comment for our driver Mr Oka (most important of trip), he is nice guy!! Help to take us photo on right angle of view and so patient and kind. The driver is so nice! So tiring but worth it! The place is so beautiful. The driver is so nice! So tiring but worth it! The place is so beautiful. This tour was amazing. It was worth every second of it. Our tour guide Madé, was very friendly and took so many nice pictures of us. 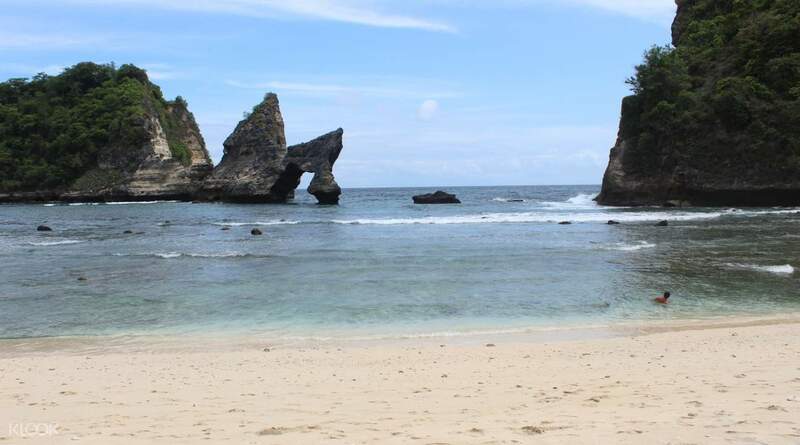 As soon as we arrived in Nusa Penida, Madé was waiting for of with soms bottles of water, wich we really appreciated! This tour was amazing. It was worth every second of it. Our tour guide Madé, was very friendly and took so many nice pictures of us. As soon as we arrived in Nusa Penida, Madé was waiting for of with soms bottles of water, wich we really appreciated! Such an amazing view. The trekking is really difficult though and not recommended for elders and those who have heart condition. Such an amazing view. The trekking is really difficult though and not recommended for elders and those who have heart condition. Suddih was the best driver we had on our 6 day trip to Bali! If we need something and asked for any request he always go all out and inform us more on what we need to know and do once we’re on the island! His very accommodating, friendly, amazing and very very well informative! He manages us and always tells us to asked him if we need help! He also tells us story about what his up to with his life and his plans which makes us fell very well accepted! Million times would recommend him as a driver and a tour guide if you’re interested on going to Nusa Penida!!!!!! Suddih was the best driver we had on our 6 day trip to Bali! If we need something and asked for any request he always go all out and inform us more on what we need to know and do once we’re on the island! His very accommodating, friendly, amazing and very very well informative! He manages us and always tells us to asked him if we need help! He also tells us story about what his up to with his life and his plans which makes us fell very well accepted! Million times would recommend him as a driver and a tour guide if you’re interested on going to Nusa Penida!!!!!! Atuh beach and Diamond Beach have breathtaking views. Both are adjacent to each other. You need to walk the stairs and climb up. That's the hard part:) . You need to take the ferry from sanur harbour to nusa penida. Try to reach an hour before to sanur harbor. Also, road while approaching atuh beach is quite bumpy. Overall nice experience. Atuh beach and Diamond Beach have breathtaking views. Both are adjacent to each other. You need to walk the stairs and climb up. That's the hard part:) . You need to take the ferry from sanur harbour to nusa penida. Try to reach an hour before to sanur harbor. Also, road while approaching atuh beach is quite bumpy. Overall nice experience. our tour guide/driver is very nice, also took great photos of us while we were at the east nusa penida. our tour guide/driver is very nice, also took great photos of us while we were at the east nusa penida.